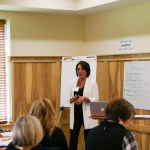 As part of Fahe’s ongoing commitment to strengthening our Members’ resilience and providing Appalachia with quality resources, we recently hosted a two day Mortgage Broker Bootcamp. 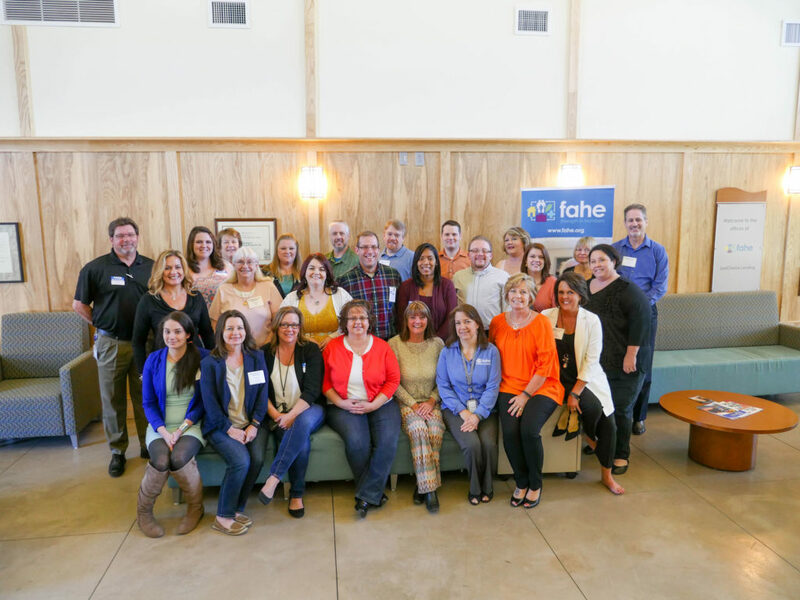 The Bootcamp was a collaboration between Fahe, Members, and partner organizations to provide education and resources to those interested in bringing quality mortgage products to rural and underserved areas. Among those participating in the Bootcamp were Fahe Members Clinch-Powell Resource Conversation and Development Council, Inc. (TN), Eastern Eight Community Development Corporation (TN), Frontier Housing (KY), Helping Overcome Poverty’s Existence, Inc. (HOPE) (VA), Homeownership Center (WV), Housing Development Alliance (HDA) (KY), People Inc (VA), Southeast Rural Community Assistance Project (SERCAP) (VA), and Fahe Network partner Pathfinder Inc. (IN). 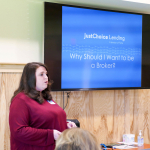 By becoming brokers with Fahe’s mortgage division, JustChoice Lending, participants increase the access of quality mortgage products to underserved areas. Many of these locations are either not serviced by traditional banking institutions or these institutions don’t provide specific loans designed to serve the people of those areas, such as the USDA 502 Direct loan. Brokers will be able to provide loans at competitive rates and offer service to low- and very low-income people as well as to people of every income level. Quality housing has been directly proven to be tied to better health, educational attainment, and overall success in life. 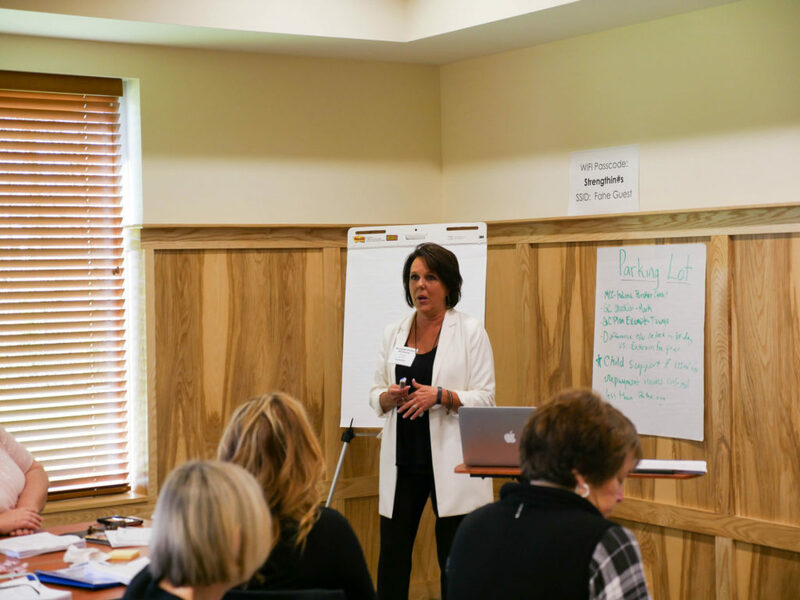 The bootcamp has provided knowledge and networking benefits to empower the participants in their missions to serve their communities. 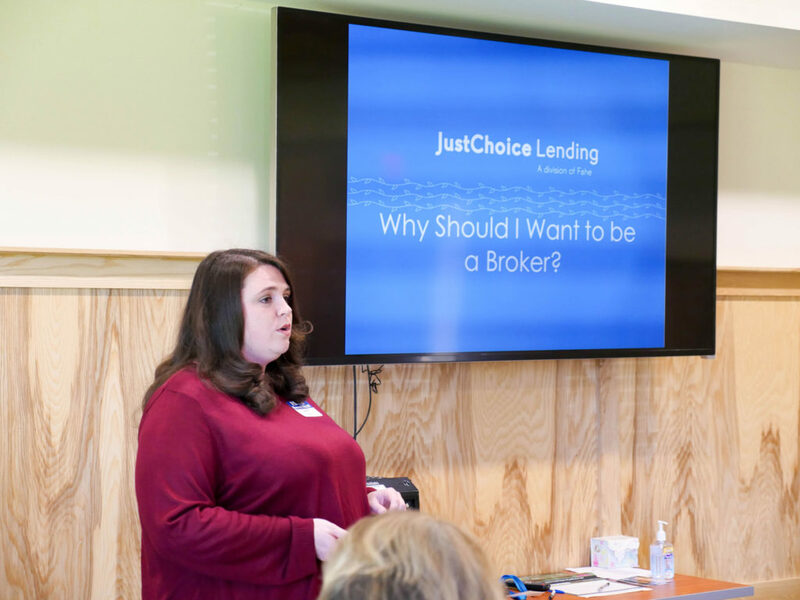 The Mortgage Broker Bootcamp was made possible in part thanks to generous support from the Local Initiatives Support Corporation, NeighborWorks America, and Chase.